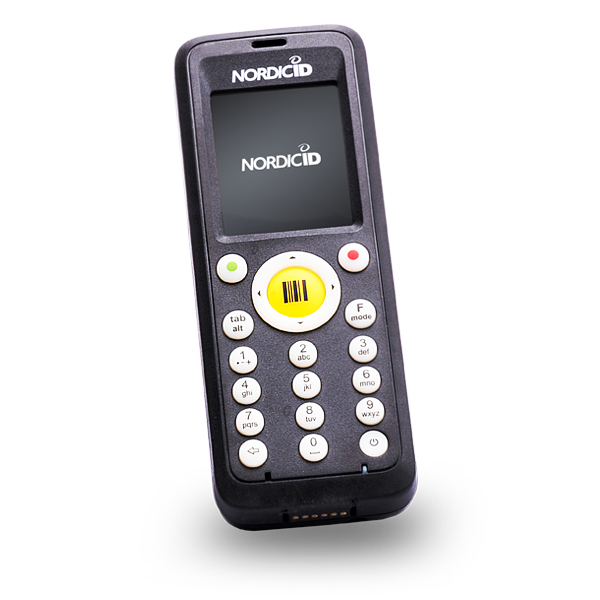 Our portable hand scanners are a combination of a handheld computer, RFID and barcode readers. ACG Pulse offers a wide variety of hand scanners with High Frequency and Ultra High Frequency read capabilities. The hand scanners are designed for the identification and tracking of articles for all purposes. 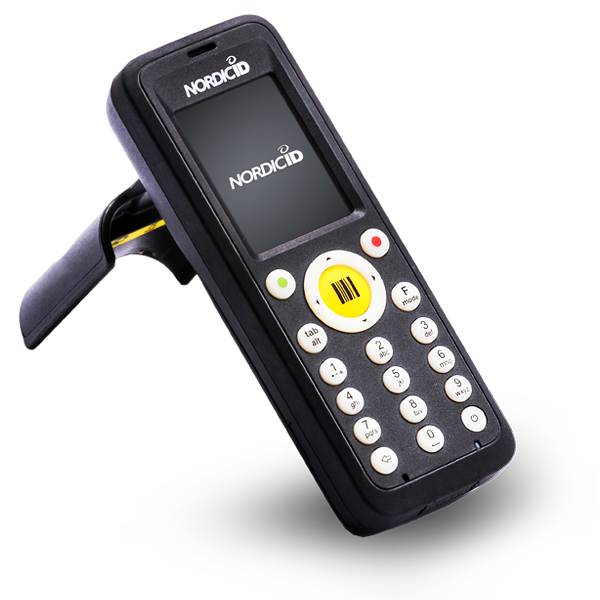 All of our hand scanners are equipped with RFID and barcode scanning capability. The hand scanners are outfitted with a clear display and are designed for maximum operating comfort. 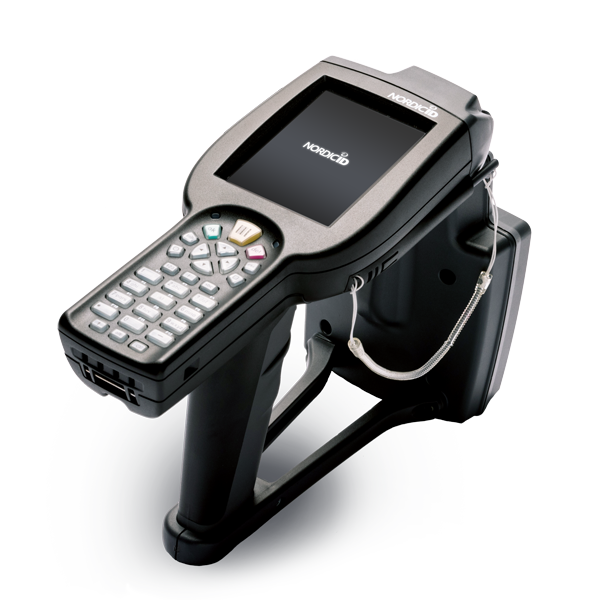 We even have hand scanners designed primarily for barcode scanning use. Connectivity via Edge, 3G and WiFi networks. For more information regarding hand scanners, please contact us!